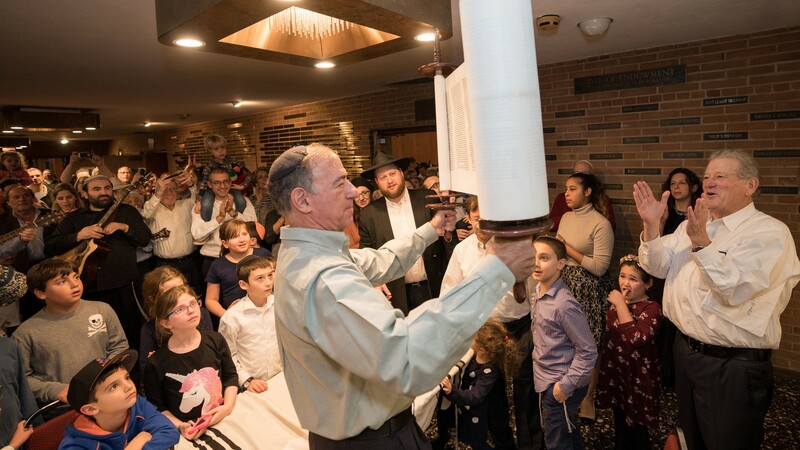 We are a friendly, welcoming, and affordable community shul. 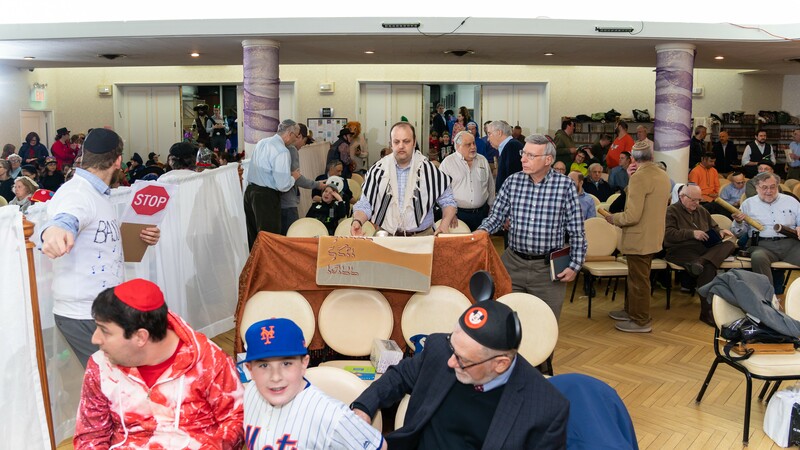 The Riverdale Minyan is located in the Riverdale section of the Bronx, serving close to 200 families. 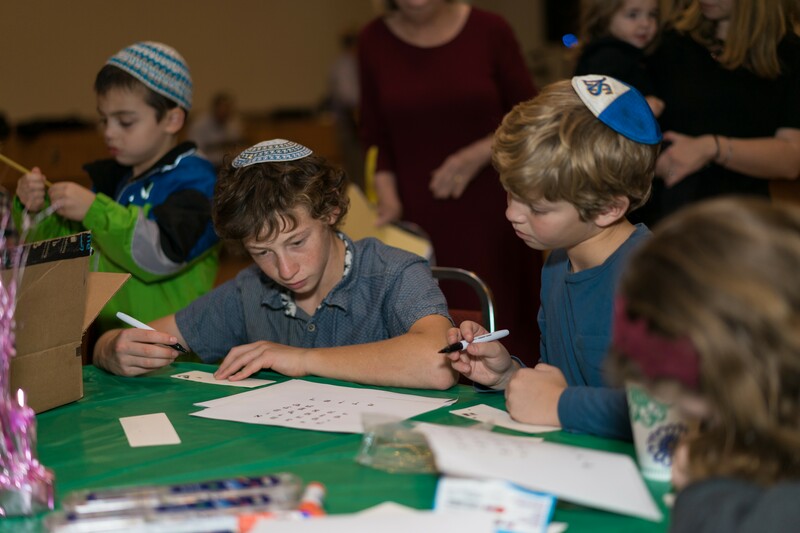 We are a young shul, currently offering Shabbat minyanim, Shabbat morning groups for children, and shiurim, lectures and programming on Shabbat and weekdays for the entire community. 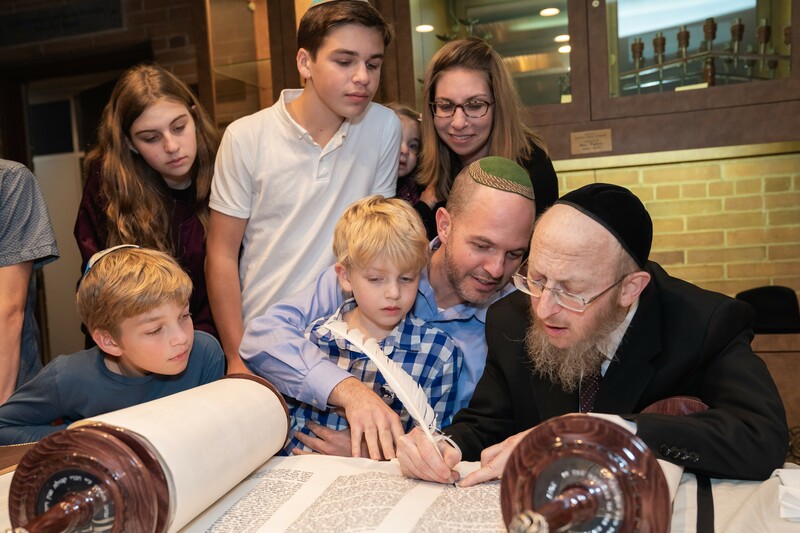 We invite you to spend a Shabbat with us, join us for Kiddush, or for a shiur, and see first-hand what our Shul has to offer the community. Hagalat Keilim - TRM will have onsite hagalat keilim available midday Sunday, April 14th, in the parking lot.